I brought out my all time favorite pattern again to make a summer dress for my youngest daughter. 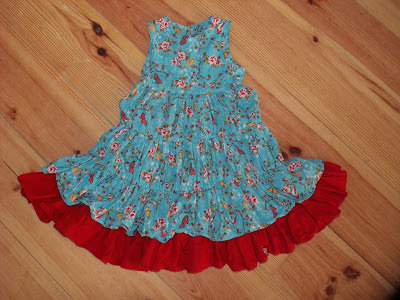 This time I chose a turqoise fabric with butterflies and birds on it and red for the circle skirt underneath. Red and turqoise is my favorite color combo's. 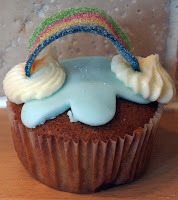 Rainbow Cupcakes with buttercreme 'clouds' that slided of the blue fondant. Cake Pops Ice Cones with chocolate that didn't drip nicely down the pink candy melts (and melts that for some reason stayed too thick after melting). Flower Cookies that came way too big out of the oven, so they tripped over all the time. Confetti Cookies that looked alright, but were a bit too hard to bite, especially for little children's teeth. 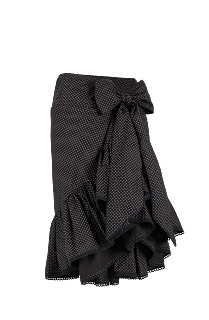 Oh, how I love Gingham! The blue fabric has tiny strawberries on it. Love that! YIY! Featured again! This week my Wrap Bolero is featured by Pam from Threading my Way! 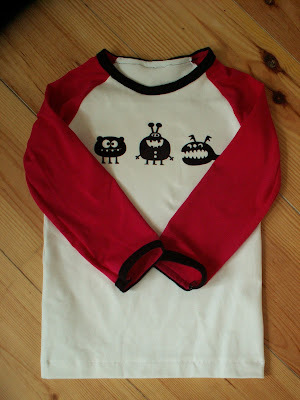 This week I made this little sort of Wrap Bolero. You can wrap the fronts around the waste and tie the laces together on the back. 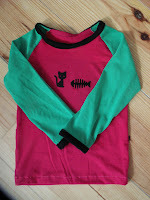 One of my Raglan Shirts is featured this week by Emily from Naptime Creations!! Meaning (yes, you guessed right): Yara 6 years. Yara is the name of my daughter. 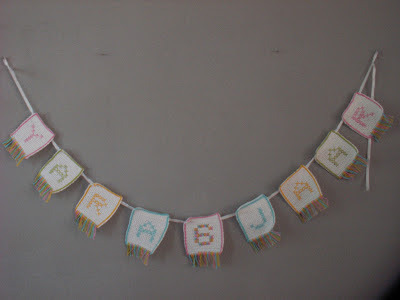 It's made of crochet squares in single crochets. The characters that form my daughters name and age are made in cross stitch (click picture to enlarge for a better view). 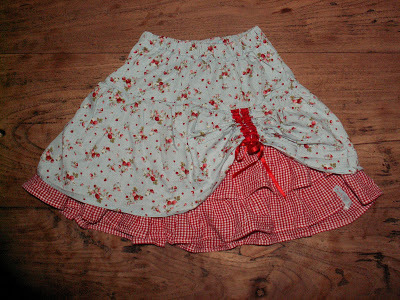 Most beautiful skirt I’ve seen in a long, long time! 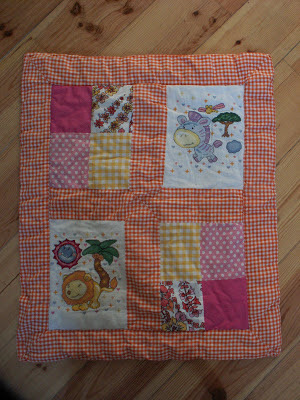 I made this about five years ago, when my oldest daughter was just six months old. I had totally forgotten about this play mat, but I still love it! The little lion and zebra are from a pattern I found in a Spanish punto de cruz (cross stitch) magazine when I was with my parents, who live in Spain. So cute! And I love the colors. 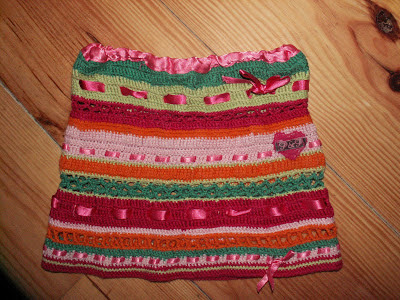 Last week my Crocheted Summer Skirt was featured by Heather from Feather's Flights and also by Emmy Lane! 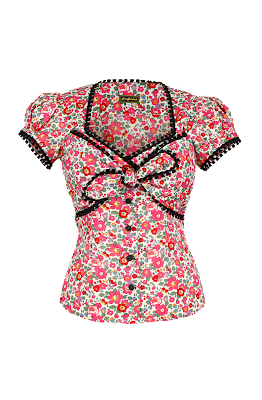 WANTED I LOVE this dress!